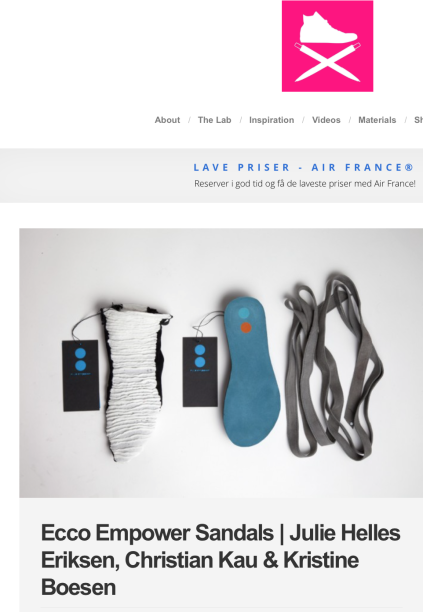 Abstract_ bliver endelig vist i Danmark i forbindelse med udstilllingen Tekstil og digitale teknikker i Officnet i København. Abstract_ rummer både digitale og fysiske aspekter. Mønstrene er blevet til ved hjælp af teknologi og alle tekstiler er skabt med digitale medier. Samtidig er projektet meget konkret og fysisk som slutprodukt, hvor håndværk og den fysiske materiale fornemmelse komemer til sin ret. I udstillingen deltager forskellige tekstil designer som arbejder med digital medier. Udstillingen kommer helt tæt på arbejdsproces fra skitse til færdigt værk inden for væve-, strikke-, og trykteknikker. Udstillingen giver publikum et eksklusivt indblik i designernes aktuelle projekter. Tekstildesignerne: Tekstile Illusioner, Berthe Forchhammer, Stine Skytte, Kristine Boesen, Louise Ravnløkke og Malene Kristiansen. 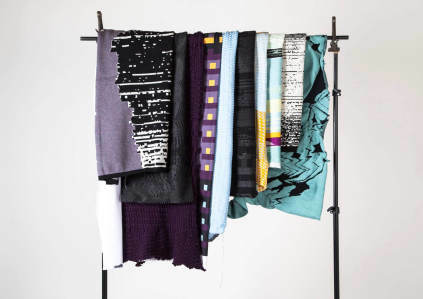 Abstract_ has made it the the finale among 28 other interesting projects in the textile award TALKING TEXTILES curated by Li Edelkoort. 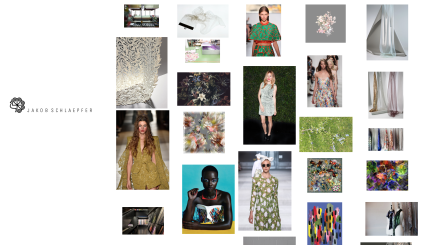 All finalists will participate in the exhibition WANTED DESIGN in Brooklyn museum may 7-17th 2016. To read about the award and the finalists click here. 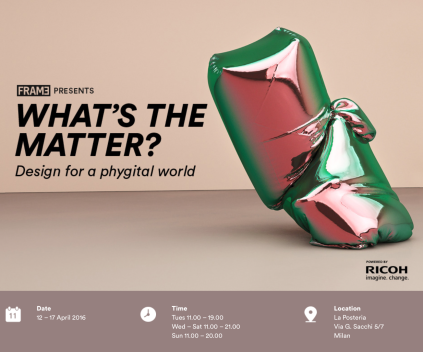 Milan designweek anno 2016 has ended after 6 busy days in Milan. 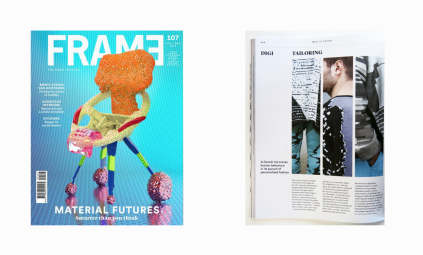 Thanks to Frame magazine for inviting us into this exhibition and letting us show our work. 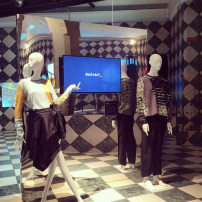 More than 500 people passed our exhibition at La Posteria in Milan centre. My second month of internship in Jakob Schlaepfer textile studio has just begun. The Prête-a-porter collection spring 2016 is being shown at Prémiere Vision in Paris just now and the work in the studio is moving on to the next Haute couture collection. To go to Jakob Schlaepfer website click here. To see a small visual film about the company click here. 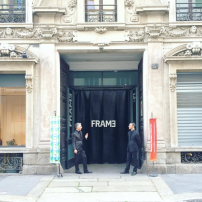 When inventive technologies re-design the future of fashion is the subject for this exhibition happening in Paris in February 2016. I am participating with my interdisciplinary bachelor project Abstract_. 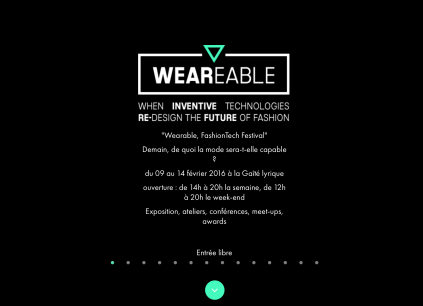 If you happen to be in Paris from the 9th to the 20th of February you can stop by and see the project among other inventive ways of creating a combination of fashion and technology. Adress: 1 rue des blès, ZA La Montjoie, 93210 La Plaine Saint Denis. 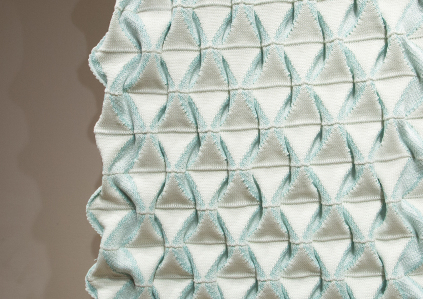 Changeable textile concept developed at Rhode Island School of design, fall 2015. Three years of intense study at Kolding School of design is being paid of by acces to adventures in my live. 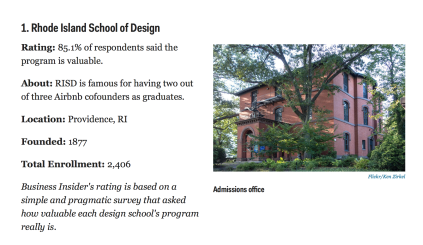 After I finish my exchange study at Rhode Island School of Design in December I will move to Schweitzerland to do an internship at the Jakob Schlaepfer studio . I admire the way the company work very experiemtally with materials and constructions both for interior and for fashion pieces in the couture area. 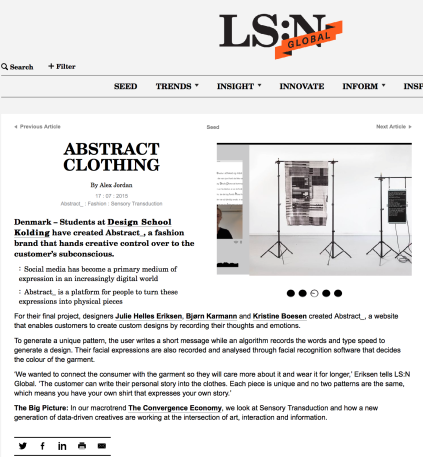 See the article about Abstract_ at trendtablet. 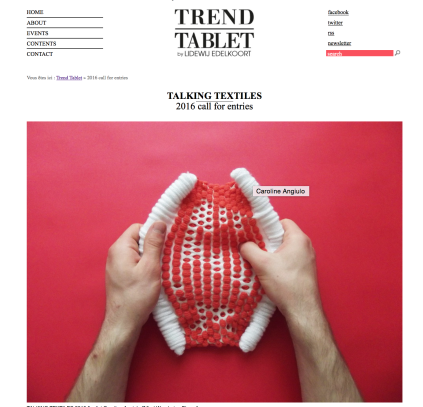 Trendtablet features upcoming futuristic projects. 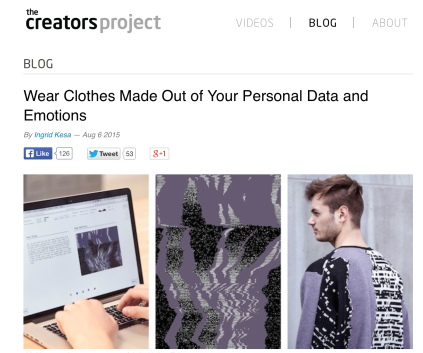 Today my bachelor project has been featured on co.design.com. 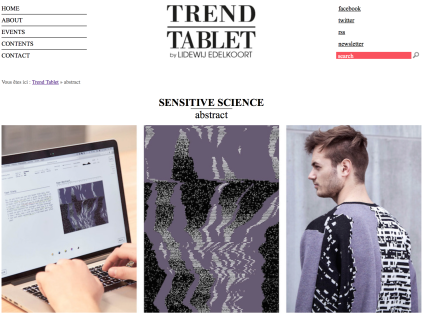 It is a collaboration between interaction designer Bjørn Karmann, fashiondesigner Julie Eriksen and me as the textile designer. See the article below. 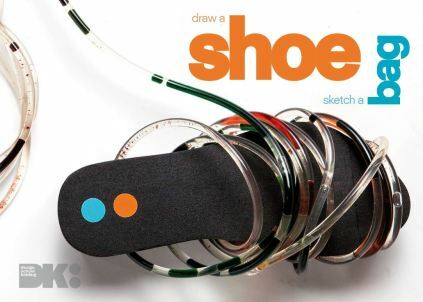 My Ecco Empower project - interactive sandals for men - has been published in Draw a shoe. Sketch a bag. The project was a collaboration between fashion student Julie Helles Eriksen and Industrial design student Christian Kau and me as textile designer. Besides we collaborated with Ecco shoes and D'wayne Edwards.